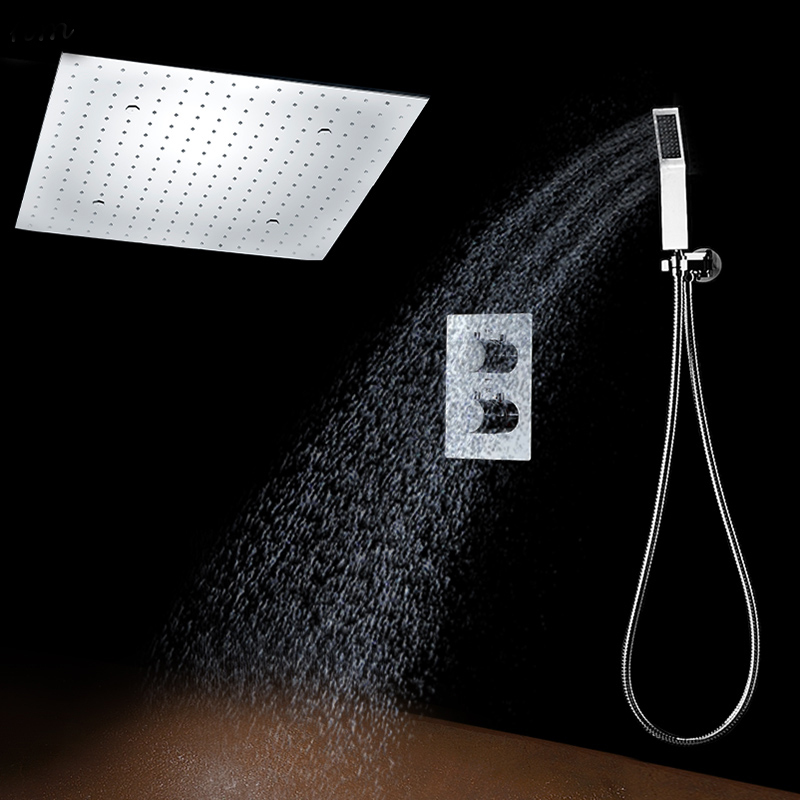 The Valencia Shower System offers a complete modern solution for your bathing pleasure. 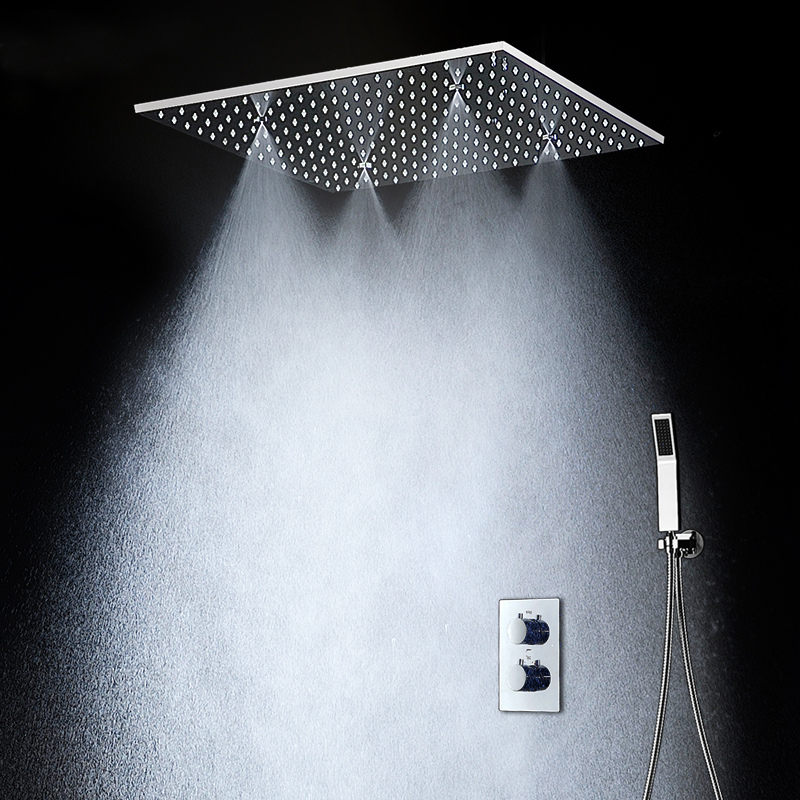 The recessed shower head has mist and rainfall function, to suit your mood. The handheld shower guarantees all over coverage. 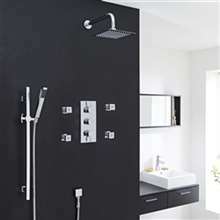 The thermostatic valve provides additional ease of use and comfort. The stainless steel finish makes it easy to match your existing bathroom fixtures. 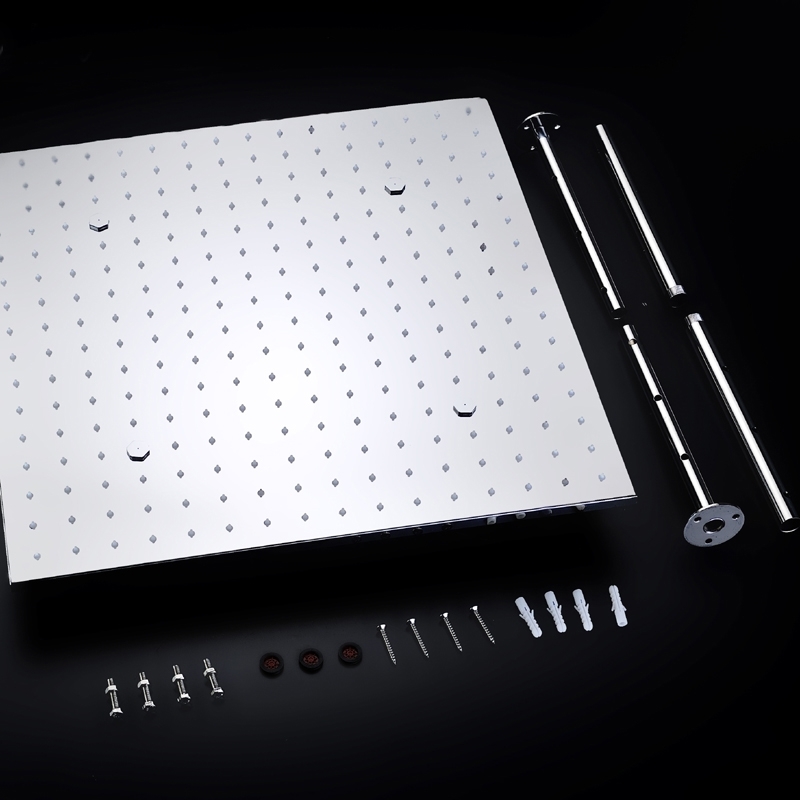 The valve comes with ceramic core material to increase durability. It comes complete with accessories and installation instructions. The shower system works well and all the features that were mentioned in the product details were present and functioning well. Though the rainfall feature is nice, I actually like the mist function. This is the first of of it's kind that I've tried, and so far I'm really liking what I'm experiencing. It isn't really good when it comes to a quick wash and bath, but it's pretty nice after a long day at work. I have to admit that I really like this shower set. It is way better than the old one that I used to have in terms of water pressure. That is especially true with the body jets. I definitely would recommend this to anyone who asks about it. 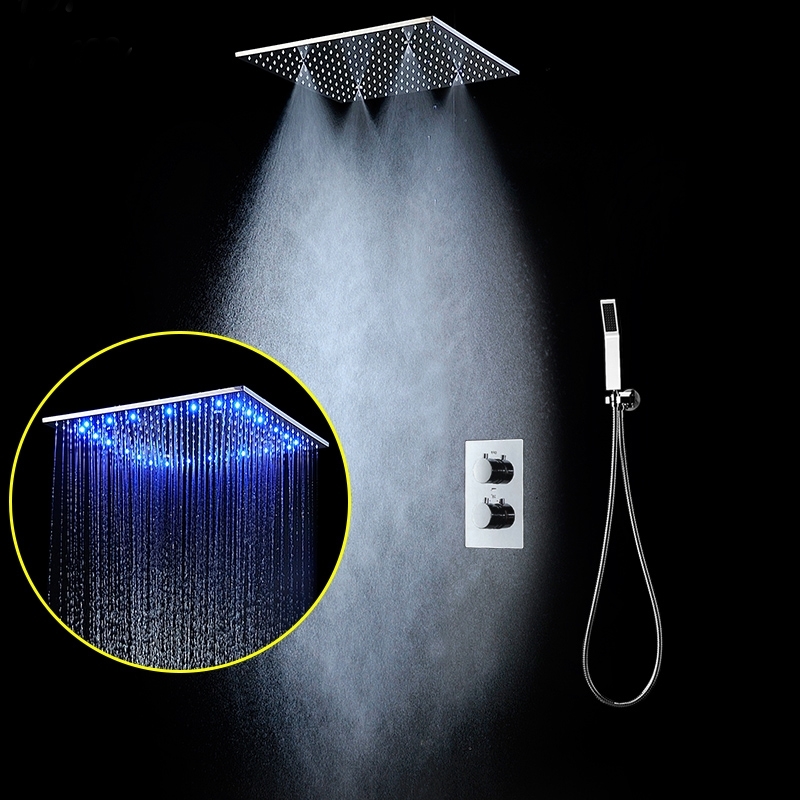 Perhaps the only thing that I can complain about with regard to this shower set are the LED lights. They looked so bright and nice in the picture here in the site, but they're not as bright in real life. I was hoping that they'd become brighter as time goes by, but they didn't. Aside from that though, there's really nothing else to whine about. This shower set system is as good as any shower set can get. 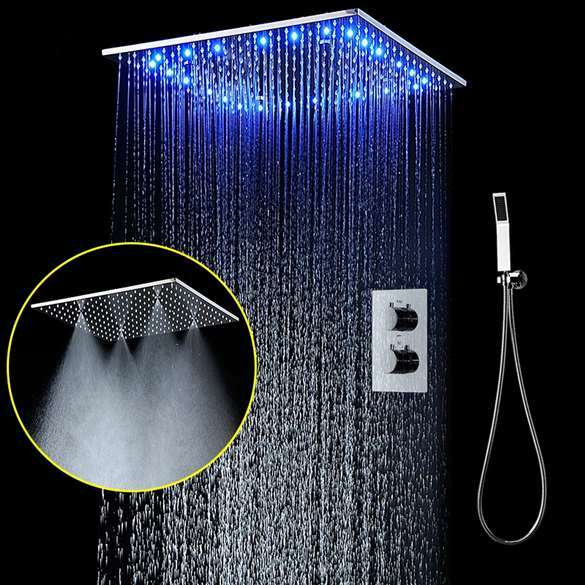 After looking over the different shower sets here in the site, I finally decided to settle for this one. I really liked the design first and foremost, but after reading through the product details, I realized that there was more to this shower set than mere looks. The LED lights were the first things that I noticed, and though they're not as bright as I would want them to be, they do have a nice glow whenever they're on.